Poland is the Eastern European country located right beside the Baltic Sea. This is one of the largest countries in Central Europe, which is favoured by nature with beautiful landscapes such as primeval forests, mountain ranges, hidden valleys, grasslands, lake and small-scale organic ... and rich with cultural and historic sites. Owning a charming beauty, Poland would be an ideal destination for your journey this season! Malbork, also known as Marienburg, is a town in northern Poland. 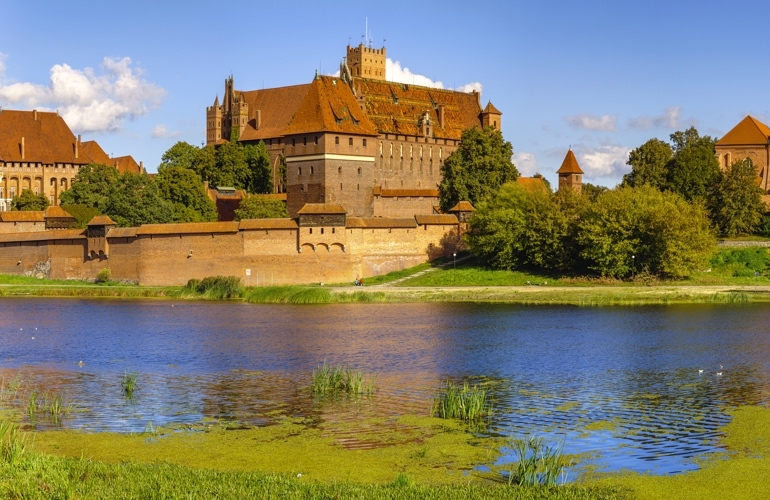 Visiting Malbork, you would be impressed by its charming castle which were built in the 13th century by the Knights of the Teutonic Order. It is the world’s largest brick castle that it took 230 years to build this complex architecture as the combination of three castles. This castle has the honor of being registered in the list of UNESCO’s World Heritage Sites. Being one of the most largest city in Poland, Lublin also was the origin of the largest Jewish communities. 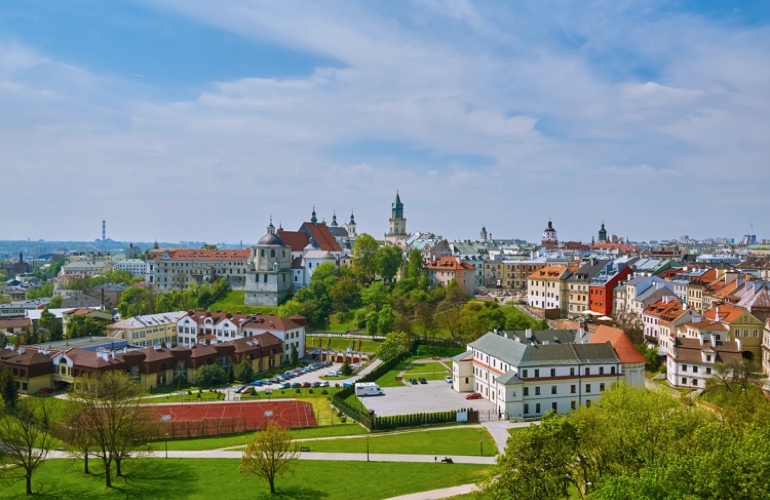 Here you can discover the Old Town of Lublin - one of the most beautiful places where numerous architectural styles have found their combination, with stone houses and temples date back from ancient times. Not only that, you will have a chance to experience many different festivals such as Culture Night, Open City Festival, Jagiellonian Trades, Festival of Alternative Culture in Lublin, and so on. Located in northern Poland, Torun is the birthplace of the greatest Nicolaus Copernicus and home to the best gingerbread in Europe. Furthermore, this city is the most Gothic urban complex and one of the most important tourist centers in Poland. 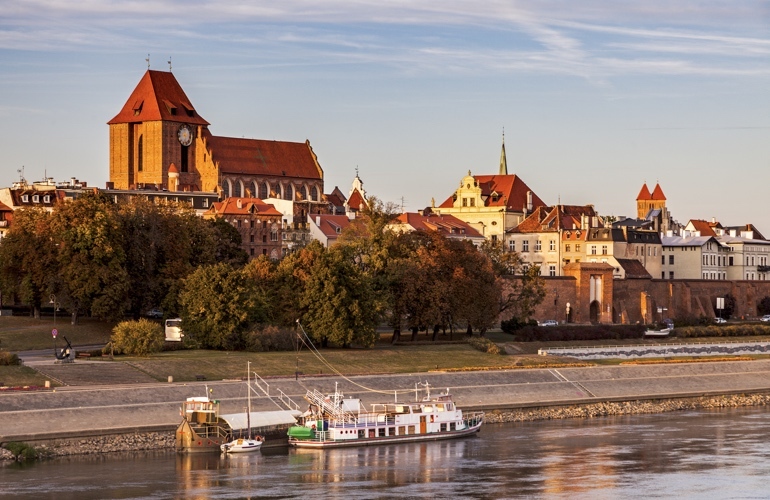 Travel to Torun, you will learn more about its culture through numerous museums, old market place, wonderful churches and nice buildings that date back to the Middle Ages. 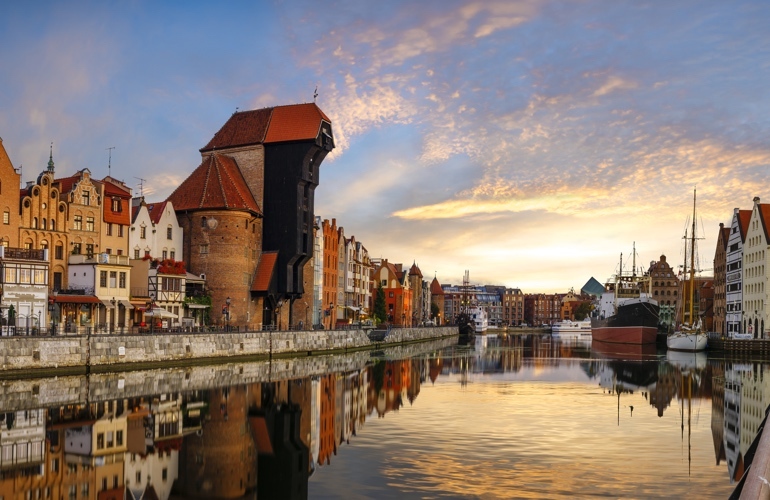 Founded about the 10th century on the coast of the Baltic Sea, Gdansk is the largest city in northern Poland. It is one of Central Europe’s most beautiful and historic port cities and also the world’s biggest amber jewelry producer. The charm of this city lies in its historical and religious places as well as its traditional festivals. 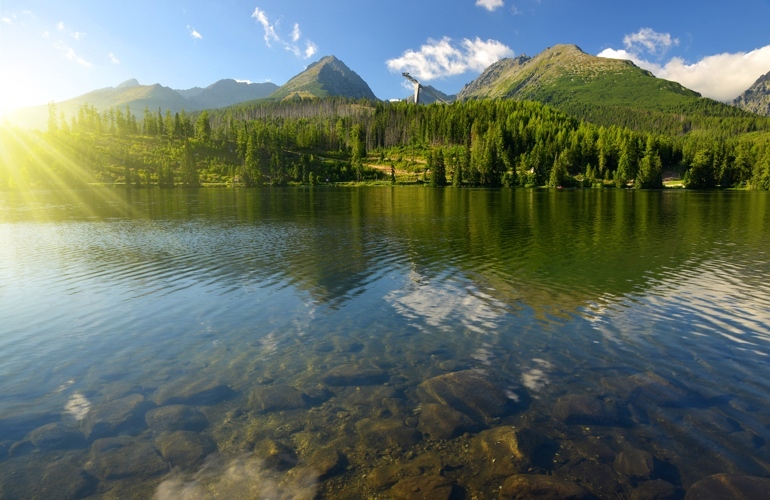 Established in 1954 in south central Poland, Tatra National Park offers scenic beauty of spectacular alpine landscapes. You can actually see dense forests, meadows and numerous rock formations covering the Tatra Mountains. Then, with more than 30 alpine lakes and the Wielka Siklawa waterfall with 70 meters high will make you feel satisfied. 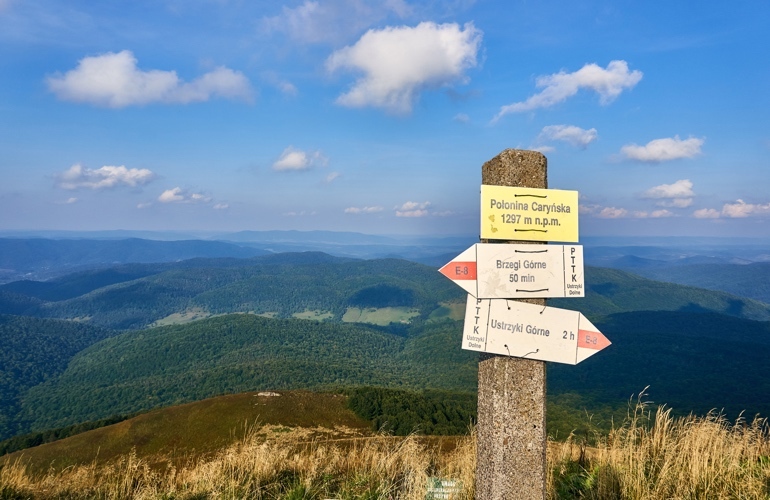 Situated in the southernmost portion of Poland, Bieszczady National Park is a huge area of ancient woodland on the Belarus border. Being a UNESCO World Heritage Site, this park contains the last remains of a primeval forest. Here, you will explore abandoned villages, isolated trails and dense forests which are home to old growth trees, black bears, lynx, and wolf pack as well. Founded around the 12th century, Warsaw is known as the “Paris of the North”. This is not only the capital, the biggest city of Poland, but also one of the EU’s thriving new business centers. Its Old Town, a UNESCO World Heritage Site, has been rebuilt in a style inspired by the classicist painting of Canaletto. You can definitely discover its rich culture and heritage through beautiful castles, historical museums where you can learn about interesting things and art by visiting theaters or opera halls. 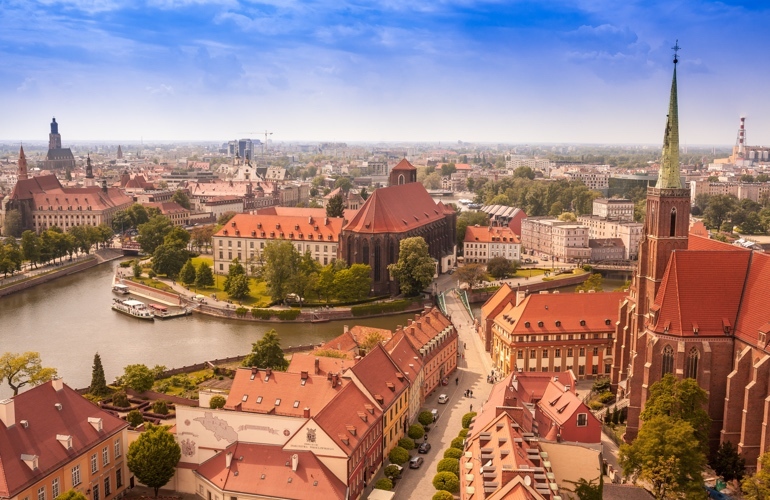 Located on the Oder River, Wroclaw is the largest city in western Poland, Wroclaw is famous for amazing architecture. Travel to this lovely city, you will admire bustling market square, the impressive Old Town Hall, the largest zoo in the country, and Street Elizabeth’s Church with its observation deck. Moreover, you can try sailing experience on the Oder River, it will be a good relaxing way to discover this medieval city. Krakow is the second most important city and the cultural capital of Poland. Being well-known for its cultural, artistic, academic and economic activities, Krakow is also one of the biggest tourist destinations in the country. In fact, it attracts local and foreign tourists by beautiful medieval architecture, castles, old churches, monuments and also the largest European Market Square - Stary Rynek. A bonus point is you can taste good local food and cheap booze!